It is a great year for Eta! We are approximately halfway through our successful capital campaign, during which we raised approximately half of our $6 million goal. While the Legends of Chi Phi Campaign is continuing, we are launching several new programs to help Alumni stay connected to the fraternity and have fun in the process. The continuation of our Alumni-Actives Barbeque at the Peachtree Golf Club, the addition of tailgates at the historic Arnocroft house next to our new Chi Phi house with game parking and easy access to the stadium, and the addition of new Alumni gatherings for fellowship and fun. Before outlining further our new programs, let me give you a bit of Chapter news. Our new Chapter house, the only Gold LEED-Certified fraternity house in the United States, is also the first fraternity house to be on the Classic City Tour of Homes. Our actives have maintained above-average grades, maintained the pristine condition of our new house and maintain a good relationship with neighbors. We have well over a hundred members and every year hold principal offices in the Inter-fraternity Council and have brothers admitted into Gridiron Secret Society and other campus honorary organizations. I hope you’ll join me and support each of these new efforts that I’ve outlined in more detail below. The first piece in this new program is this new alumni website. As you can tell, the new site is revamped, extremely functional and provides a source for alumni to stay connected. From this site, you can update your contact information, stay up-to-date on chapter and alumni events, share exciting news about your life and contribute to the new house and the new Sustainability Fund. Another component of our plan is to increase communication. To do that, we need to dramatically improve the accuracy of the mailing and email addresses on file for all Eta Alumni. Please visit the Alumni to review and update your contact information. Updating your contact information will ensure you receive periodic emails with announcements and event information. It will also allow us to remain in contact with you through mailed publications. Also, while on the Alumni page, take a moment to visit the Brother to Brother page. Here you can share news about yourself with other alumni and catch up with what other Brothers have been up to since graduation. The third component of our plan is the start of the Sustainability Fund to be managed by our Eta alumni advisors. Last year, alumni and active Brothers came together and celebrated the dedication of our beloved new house. The unveiling of the impressive and prestigious 22,000 square foot house was long awaited. It is because of the generosity of 135 Brothers that Eta now has a home everyone can be proud of. This was not an easy accomplishment, but our alumni rallied together to make it happen. Although efforts will continue to raise money for the house, it is now time to focus on sustaining the future of our Chapter by starting the Sustainability Fund for the young men now and in the future who will call this chapter house home. This on-going annual campaign will maintain and support our Chapter, members and Alumni Association. It will provide the Alumni Association with the tools to maintain Eta as the best fraternity at UGA. SAE, Kappa Sigma and Lambda Chi at UGA have all had similar programs in place for years. To stay competitive, it’s time Chi Phi developed one, as well. Our goal this year is to raise at least $75,000 to build the 2014 – 2015 Eta Sustainability Fund. I hope you’ll join me and become one of the first to help us reach this goal. Consider making a gift of $1,000, $500 or $250 (just $20.83 per month) today. For your convenience, you may spread your gift out over the course of the year by making monthly or quarterly payments. We can also set up recurring payments to charge your credit card automatically or draft payments from your checking account. Please be as generous as possible. To make your contribution, click the “Support this Campaign” button to the right. Thank you in advance for your contribution to the 2014 – 2015 Eta Sustainability Fund. 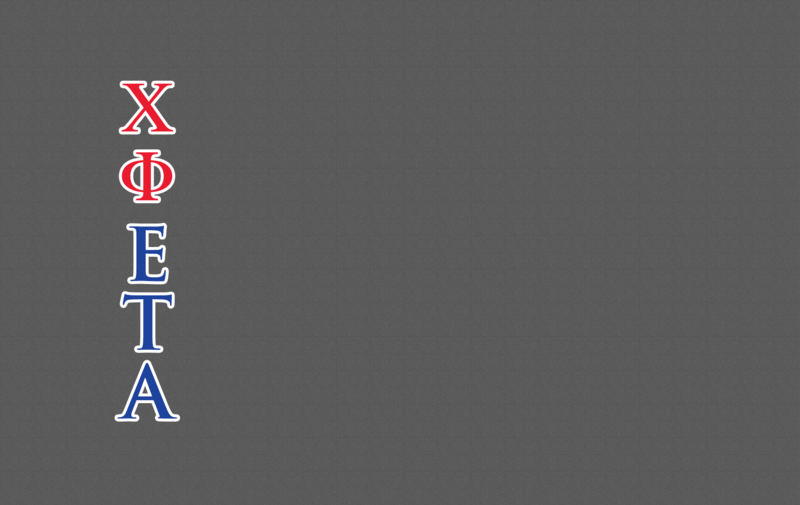 Your investment solidifies Eta as the best Chapter with a strong future.